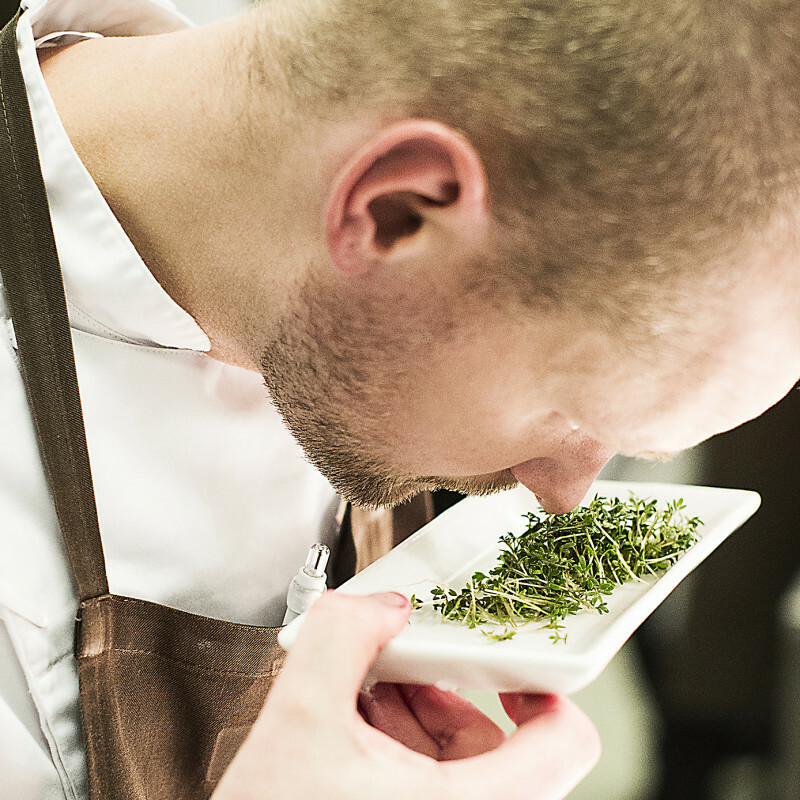 If you are passionate about gastronomy Växjö is the right place to visit. 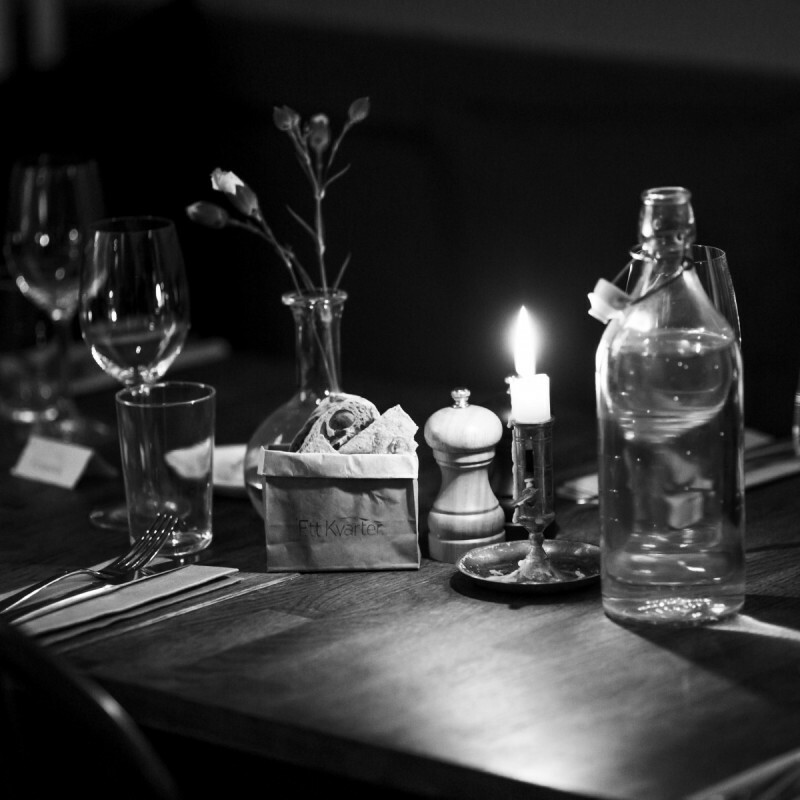 In Växjö the restaurant life is vibrant and always close at hand. We are proud of our gastronomy and use the lakes, forests and meadows around us as a stockpile. 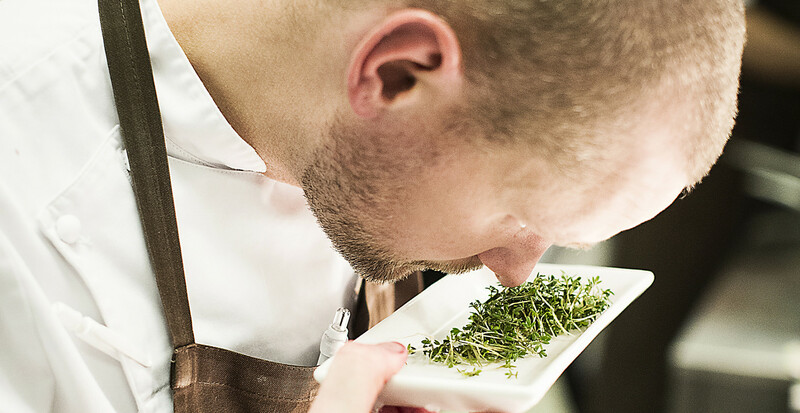 If you are passionate about gastronomy Växjö is the right place to visit. 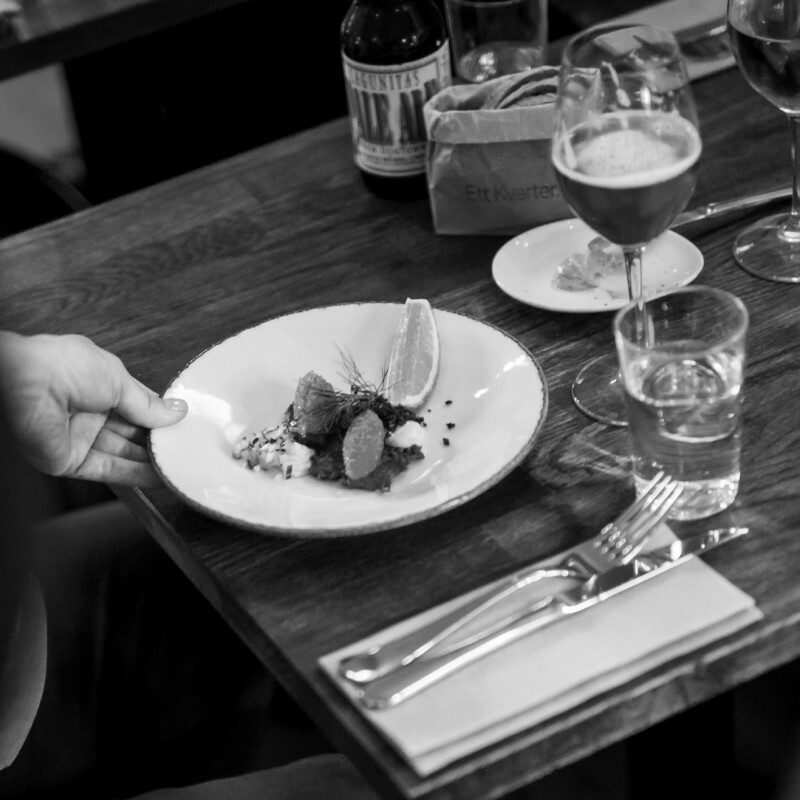 Växjö has the third largest number of KRAV-certified restaurants in Sweden (after Stockholm and Gothenburg). There is urban farming just a stone´s throw from the city center. One of Sweden´s biggest food events takes place in Växjö. 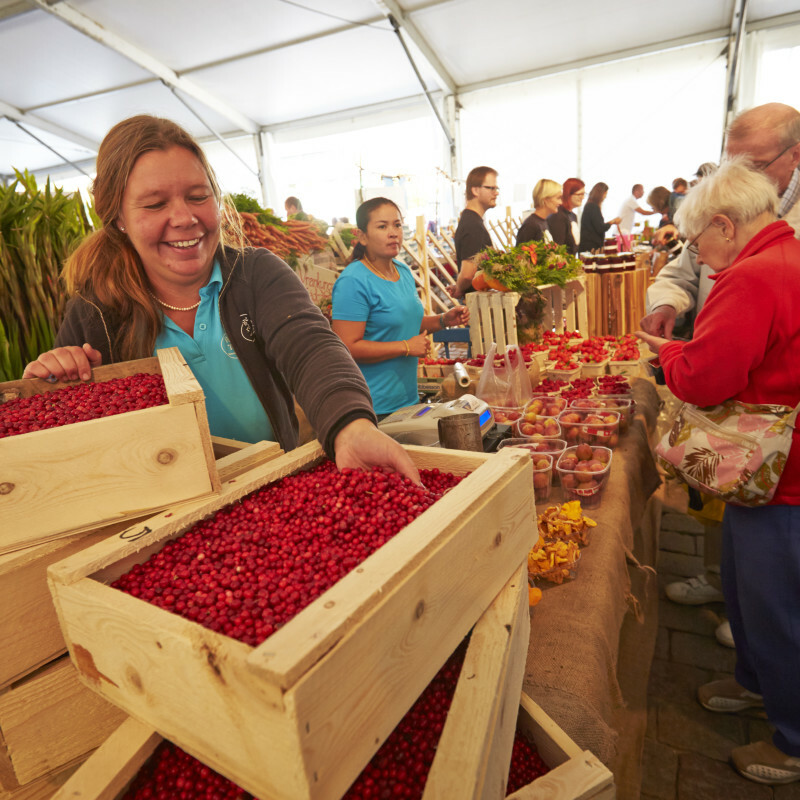 Every September Växjö becomes a national meeting-place for locally produced, small-scale and sustainable food. 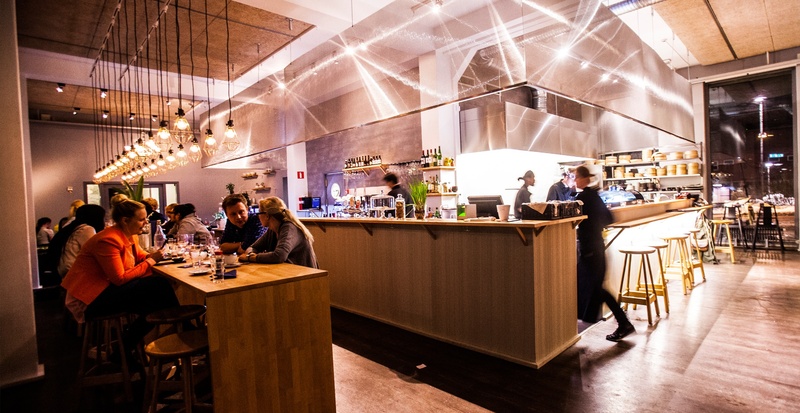 PM & Vänner has one star in the prestigious Guide Michelin. 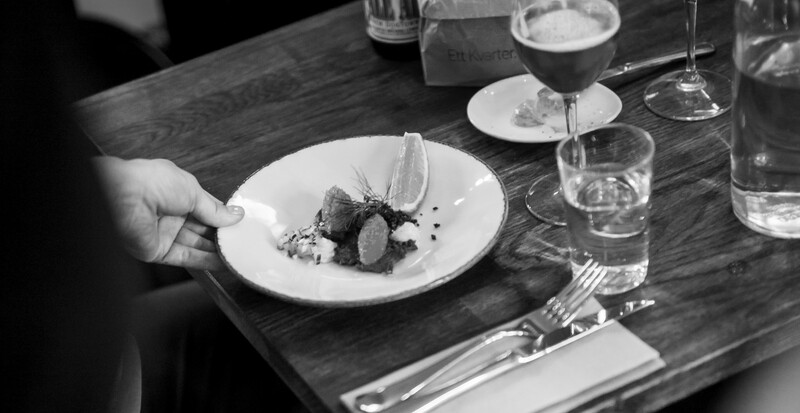 Växjö was awarded the distinction of being the Gastronomic Capital of the Year, by the Swedish government in 2015. The oldest patisserie was founded in 1876 and is still run today by descendants of the founder Johan Broqvist. Växjö has five restaurants in White Guide. 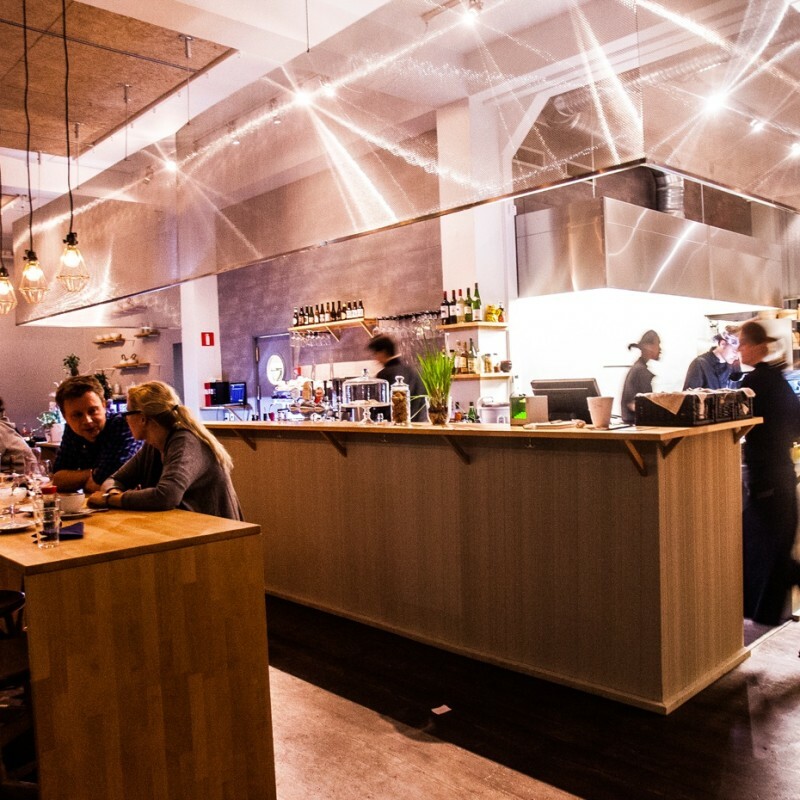 PM & Vänner hotel is the first gastro hotel in Scandinavia.